Why Choose Dermedica for Your Cosmetic Treatment? We are perfectionists who deliver results! 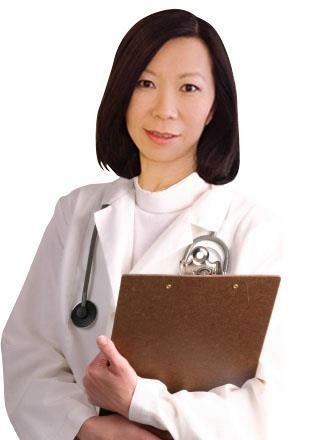 Dr Teh is an experienced caring doctor who will be closely involved across all levels of your care. We begin with a thorough history and examination before having an honest conversation about the treatments and results which will work best for you. Ever sensitive to our clients’ needs, we even have a discrete waiting room for clients looking for privacy. To ensure the best possible results, each treatment plan is individually tailored and all cosmetic injections are administered by Dr. Teh herself. In order to maintain the highest safety standards, we use only licensed and approved dermal fillers and anti-wrinkle injection products. Our gentle care means you can expect minimal discomfort while looking forward to exceptional results. Dr Joanna Teh at Dermedica Perth Cosmetic clinic cares about your concerns, experience and outcome. We pledge to give you the best customer care from the moment you make an enquiry. You will experience the highest standards of care throughout your treatment. It is our goal for every customer to be happy with their service and results. We will address all your fears, discomfort, downtime and satisfaction with honesty and integrity, and will treat you with respect, integrity, compassion at all times. 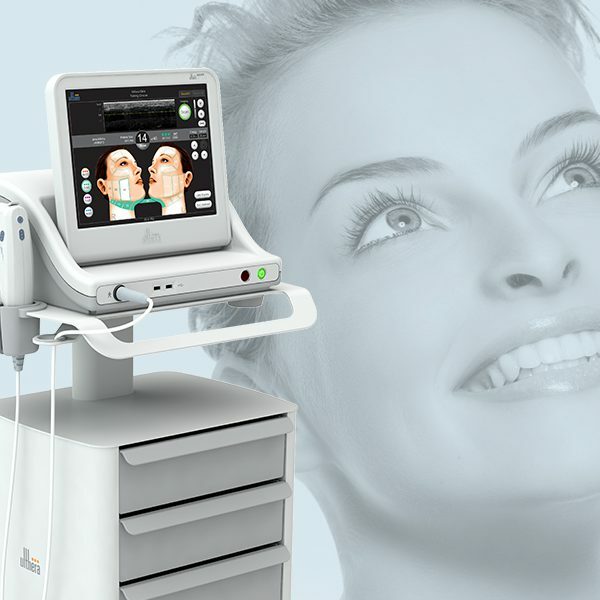 Ultimately, Dermedica’s goal is to amplify your inner beauty, creating a natural looking result that you will love. Dermedica Perth Cosmetic clinic cares about your experience and outcome. Book a consultation to discuss your goals and clarify your treatment options. It is imperative that you choose an experienced doctor over an inexperienced practitioner who merely offers cosmetic medicine as a sideline. Dr Joanna Teh works full time in cosmetic medicine. She has refined her skills for over a decade. In order to offer the very best for her clients, she constantly researches new technologies to deliver the most advanced, long-lasting, and safest treatments available. Factors such as your skin type and previous response to treatments allows us to optimise treatments such as skin peels, fractional resurfacing and other treatments to give you the best results. Knowing your facial contours from an early age helps us maintain and restore such contours in middle age and later in life. This helps achieve results that look and feel more natural for you. Understanding your treatment history also lets us know your expectations and how your body responds to treatments. This better assists us in providing you the best advice for future treatments. Take a sensible approach and treat your skin in gradual steps in order to keep looking great as you age. Choosing the right doctor in cosmetic medicine as your skin care partner is essential for life long maintenance of healthy and younger looking skin. At Dermedica, we use the latest technology and techniques to improve and maintain your skin. Why Is a Consultation Vital? Confused by what you have seen or read about cosmetic medicine? There are so many treatment options and it can be difficult to know what’s right for you. Until you are assessed by an expert with the knowledge and experience in cosmetic medicine, you may be researching the wrong treatment options. We are here to help you in your journey to discover the most appropriate treatment. We give everyone of our patients plenty of time in an extended consultation to allow you to discuss your concerns and get to know Dr Teh.